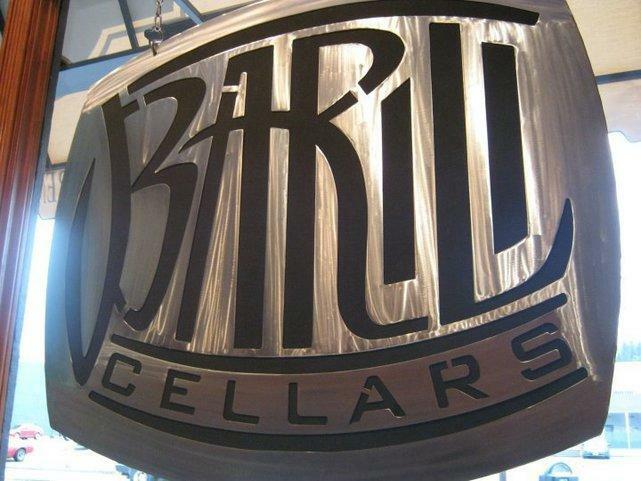 Barili Cellars is an award-winning, boutique winery featuring small lots of hand-crafted wine. 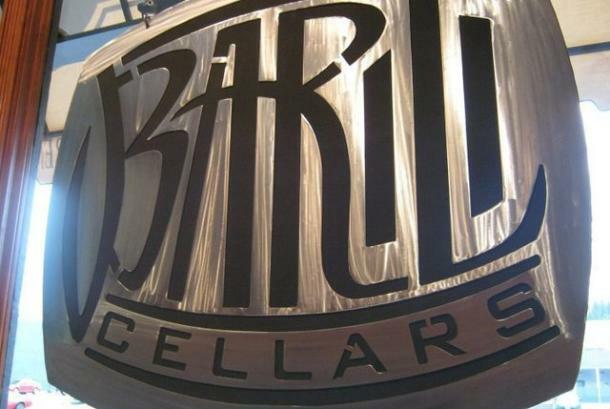 Opened in the spring of 2009, Spokane-based Barili features crisp white and rich reds from select vineyards in the Columbia Valley, served in a family-owned business atmosphere. Open Hours: •	First Fridays of each month from 4 to 9 p.m. •	Second Saturdays of each month from noon to 5 p.m. •	Special tasting weekends. Hours: First Fridays of each month: 4 - 9pm, Second Saturdays of each month: 12 - 5pm, Cork District tasting weekends, By appointment. Give us a call.